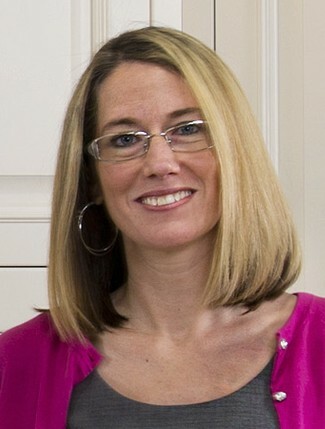 Mansfield, MA – March 3, 2014 – Continuing a tradition of promoting from within the company, National Lumber has proudly announced the promotion of Brandy Souza to General Manager of Kitchen Views, their cabinetry and design division. Souza will report directly to company President Manny Pina. Click here to read more about Brandy Souza.